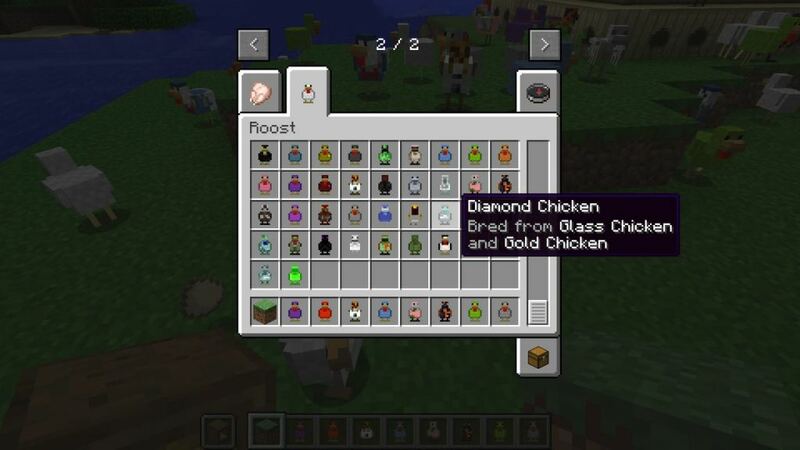 More Chickens mod for Minecraft 1.12.2 is obviously chicken mod created by GenDeathrow. 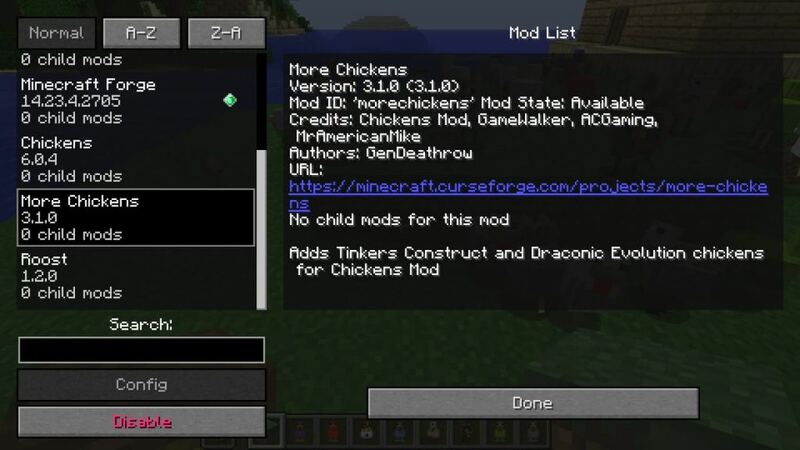 This is only add-on and dependent mod by SetyCz Chickens mod which you can find here. 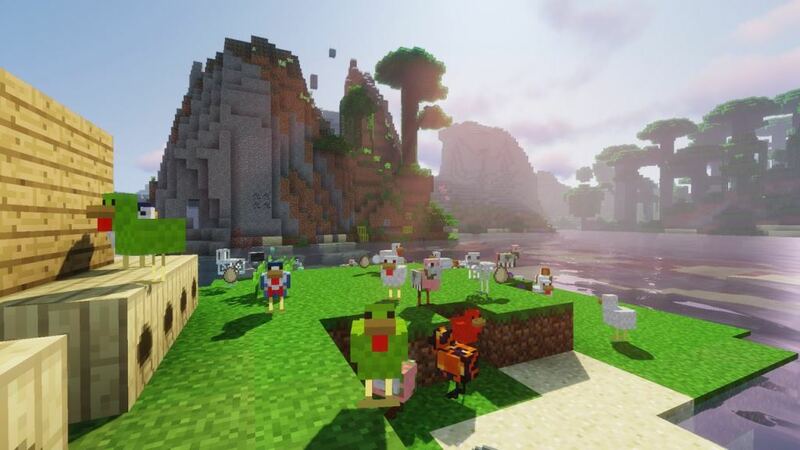 With this mod you will get around 60 more chickens in Minecraft game all ready for breeding. 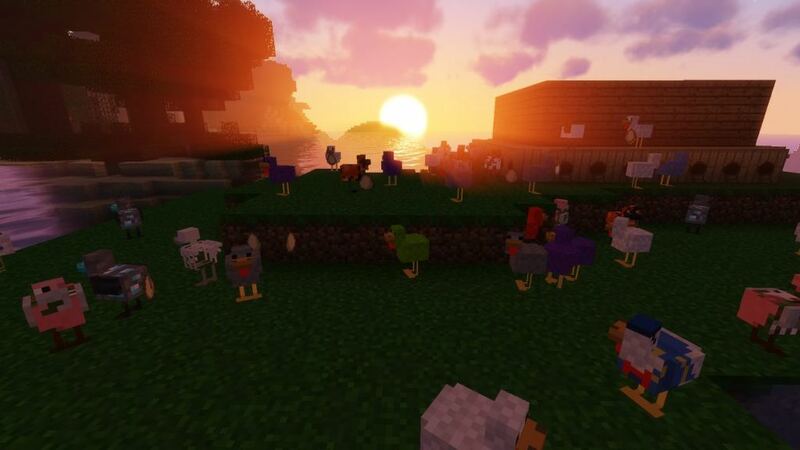 Find all chickens mods in our Chickens mods archive here. Showcase of farm and chicken farm, presentation of all chickens given by More Chickens mod. 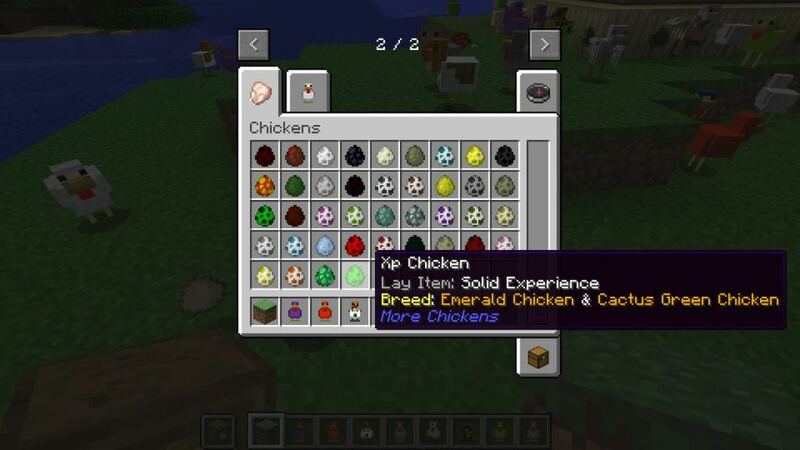 Do you like More Chickens mod? What do you think about that mod? Please leave your comment below in comment sections.